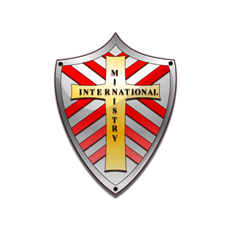 Ministry Payments – Ministry International Inc.
What Type of Credentialed Minister Payment Are You Making Today? Scroll Below to View Available Options. To Set Up Your Monthly Credential Payment Choose Either $25.00 Monthly for an Individual or $35.00 Monthly for Married Couple Credentials. Ministers who are “Grandfathered” in at the previous rate will pay $150.00 for an Individual per year or $200.00 for a Married Couple per year. If you are not “Grandfathered” in, please choose from the payment options above. Click on the button below to make an any amount tithe or offering. Click on the button below to purchase the Home Bible Study Fellowship/Sunday School Course Material.